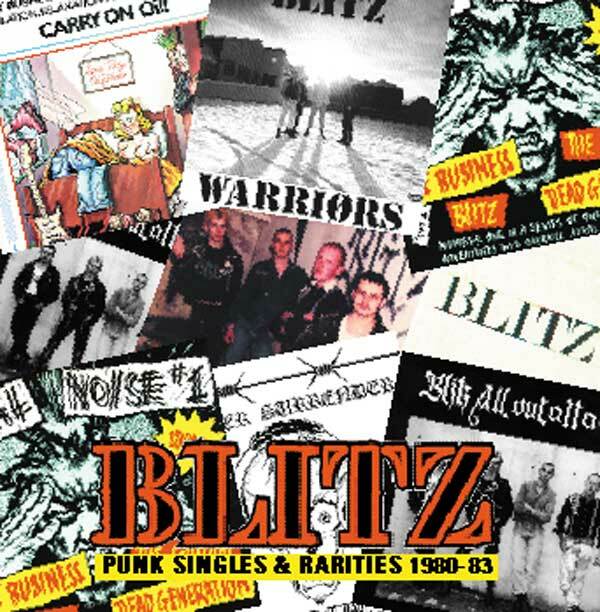 The first and still the most definitive round up of the best of Blitz’s Punk releases. 10. NATION ON FIRE	Carry On Oi! 11. YOUTH	Carry On Oi!